Creating a good first impression is a vital part of a job interview, and for making a good first impression it is important to dress well. While you don't have to spend a lot of money on your wardrobe, putting in a little extra effort will pay off in the long run. 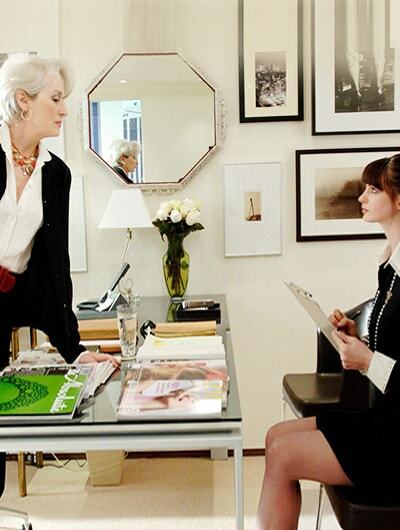 Before an interview, make sure you aren't making any of these interview fashion mistakes. Here's what you need to avoid to your next interview. Just like it’s forbidden to wear revealing clothes to an interview, bright and loud colors are equally inappropriate. Your interview is not the time to wear your favorite florescent shirt or that multi-colored scarf. 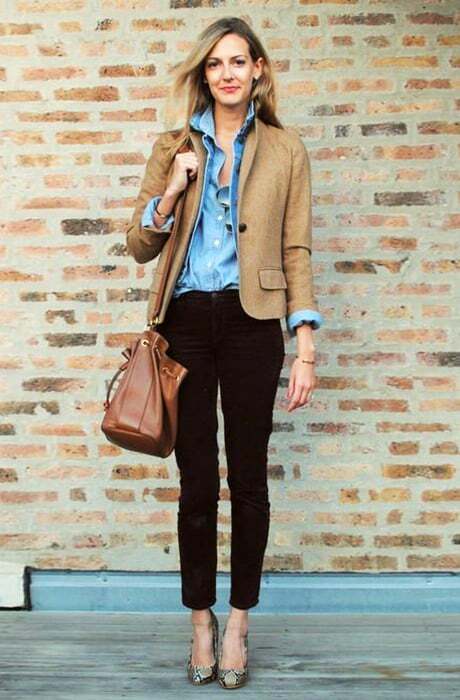 Opt for subtle colors and textures while choosing what to wear to an interview. Also, do not wear outfits that are too outdated, invest in some modern, fashion-forward clothes. 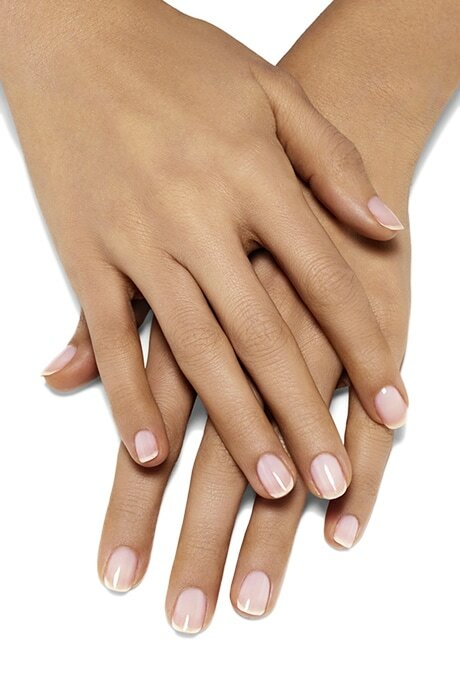 Chipped or loud nail paint, unwanted bodyhair, dry, and dirty hands and feet are a common sight amongst interviewees. These hint towards an unkempt, unhygienic and unplanned personal lifestyle as hands and feet are sometimes the only bare skin areas visible when you are dressed up for an interview. So, it is important to keep your hands and feet clean and moisturized. Well it’s simple, how do you expect your interviewer to trust you to complete important tasks when you can't even manage to wake up in time to wash and blow-dry your own hair? Also, you wouldn’t want to keep your hair open as professional conversations need a clear view of everyone’s face and eye contact. Multiple rounds in a day mean that you need to look well-kept for longer hours with minimal attention. Open hair need regular attention, and longer durations can leave them messy. Just tie up your hair neatly and be carefree all day. Anything “bedazzled” is not at all a good idea for an interview. Wearing excessive jewelry on your neck, hands, ears, and face can digress interviewer’s attention. Instead of big hoops or chandelier earrings, opt for classic studs. Avoid wearing flashy necklaces, large sunglasses, chunky bracelets, etc. Looking your best is important, however, loading on make-up is not the best way to go about it. Keep your look natural, avoiding dark eye shadow, bright lipstick or heavy foundation. Your best bet is to stick with a light coat of mascara, a touch of powder and some tinted lip balm. Aim to look fresh without looking too done up. No one in flip-flops is ever taken seriously in an interview. So flip-flops and open-toed footwear are a big NO! Although heels can make you look taller, they might sometimes be extremely uncomfortable. Go for footwear that are clean, non-glittery with medium-sized heels and silent soles. If choosing to wear flats, then ballerinas are your safest option.